Tickets: $1,230.95, early bird rate closes 12/29. With cyber attacks on the rise, it’s critical to your patients and your business that you recognize the security threats you’re facing and have a plan in place to prevent them. The 2018 Medical Device Security 101 Conference, hosted by the University of Michigan’s Archimedes Center for Medical Device Security, is a 2.5-day educational workshop for healthcare providers, medical device manufacturers, and industry regulators to learn and speak frankly about medical device security threats and solutions. Register now! The 2018 Medical Device Security 101 Conference will take place January 15-17, 2018 in Orlando, Florida. Space is limited. Sign up for our newsletter to receive conference updates. Learn from the industry's leading practitioners. As our conference co-chairs, Mayo Clinic's Debra Bruemmer and Kevin McDonald bring years of experience focused on worldclass healthcare security to the 2nd Annual Medical Device Security Conference in 2018. Debra Bruemmer is the manager of the Clinical Information Security team at Mayo Clinic’s Office of Information Security in Rochester, Minnesota. In this role, Debra leads efforts to assess and improve the security of medical devices, facility systems, and clinical support systems used within the Mayo Clinic environment. 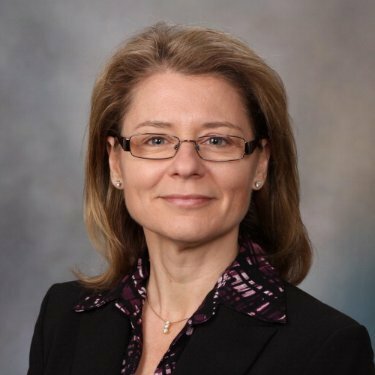 She is responsible for understanding medical devices in the Mayo Clinic environment, assessing the vulnerability of medical devices, and partnering with vendors and internal staff to improve security. During her 17-year career at Mayo Clinic, Debra has worked in finance, information technology, and the Office of Information Security. Debra received her bachelor’s degree in finance from Winona State University, a master’s degree in business administration from Cardinal Stritch University, and is CISSP certified. Kevin McDonald has over 35 years of healthcare experience in various roles. He holds degrees in nursing, education and information systems. His work experience includes direct patient care, management, electronic medical record implementation, and information technology and security. 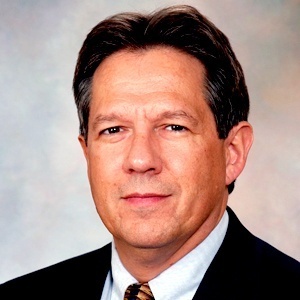 Kevin’s current role at Mayo Clinic is director of clinical information security in the Office of Information Security, with one of his primary responsibilities being the security of medical devices.